At BFC we investigate novel bio-compatible and bio-responsive chemical systems. This understanding of in-bio and on-bio molecular reactivity uncovers unseen opportunities toward advanced purpose-based molecular systems enabling either to scrutinize biological processes or to design alternative therapeutic strategies. Bio-specific chemical reactions: for precise stoichiometric conjugation and controlled delivery of drugs or payloads. 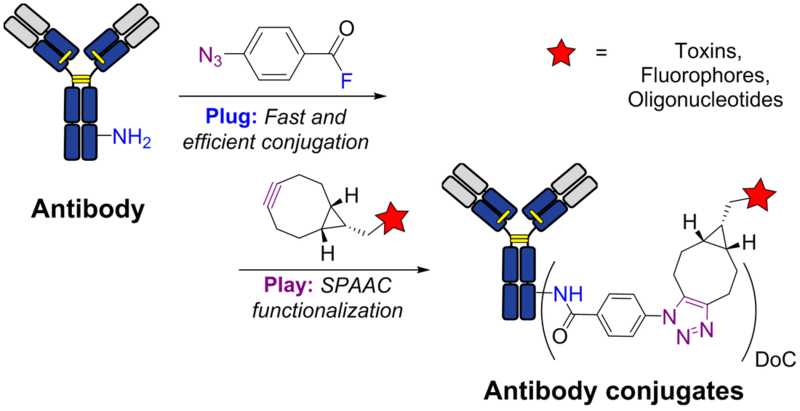 Control of conjugation stoichiometry opens prospects toward novel format of hybrid bimolecular constructs for drug delivery or biophysical studies. 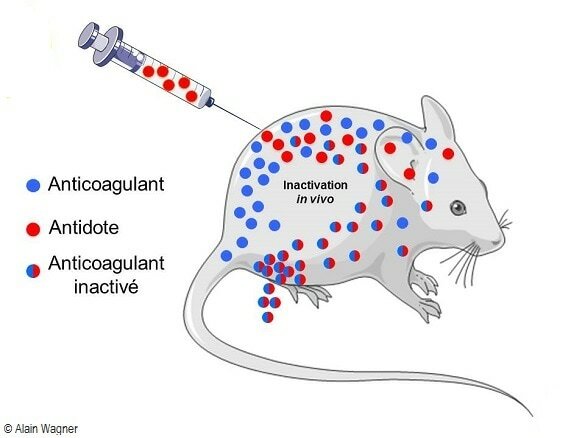 In vivo chemistry: to uncover the rules that guide chemical reactions in complex biofluids taking into account reagent transport, bio-distribution and pharmacokinetics. It opens new opportunities toward alternative therapeutic and chemo-omics approaches via in vivo modification of biotics (metabolites) or xenobiotics (drugs, imaging agents). 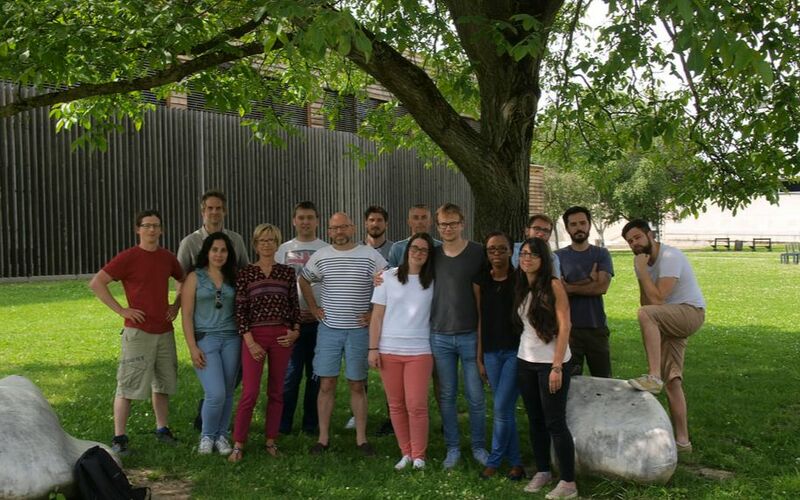 Single Cell Omic: by developing novel biomolecule capture system and phase inversion microfluidic technologies we paved the way toward advanced single cell multi-omic approaches (transcriptomic, proteomic, secretomic, surfacomic). This technology provides a unique insight into cancer heterogeneity and differentiation processes.